Please contact sales@counterspacegarage.com for more information and pre-orders. The new Solo 2 receives the data from two satellites constellations, GPS and Glonass: this is a huge step forward since it is unbelievably faster and more precise than the previous version. The power ON requires only a few seconds and the lap times are calculated with a max 2/100 sec of tolerance. The screen can be backlit with seven available colors. 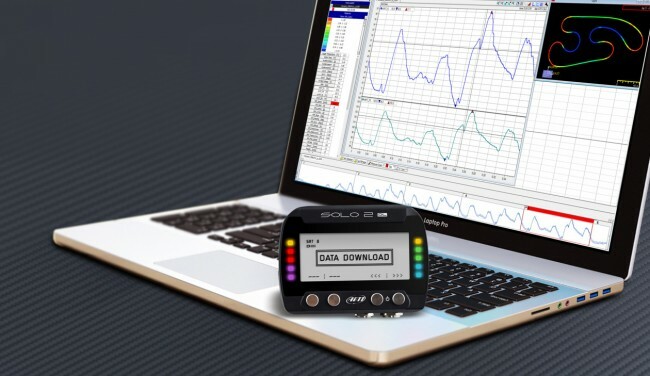 Solo 2 can rely on a database of more than 3,000 tracks all over the world: as soon as it switches on, Solo 2 identifies its position, recognizes the starting line coordinates of the track and starts sampling lap times. 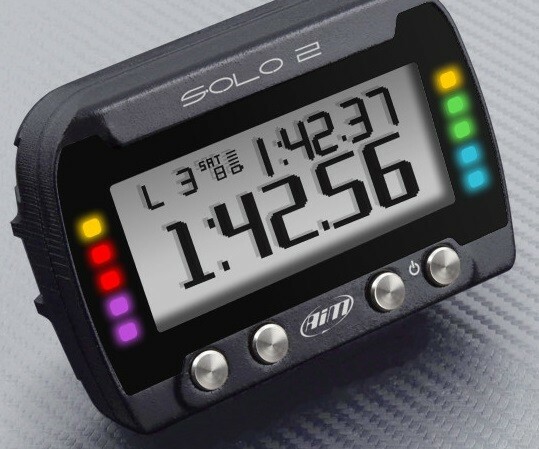 In case the track is not in the database, no problem: Solo 2 realizes it and enters into the autolearning mode, automatically understands the characteristics of the track and gives the lap time anyway. Even the predictive lap time is much more reliable, and the configurable RGB LEDs will give you a clear and fast indication of the comparison with your best lap.